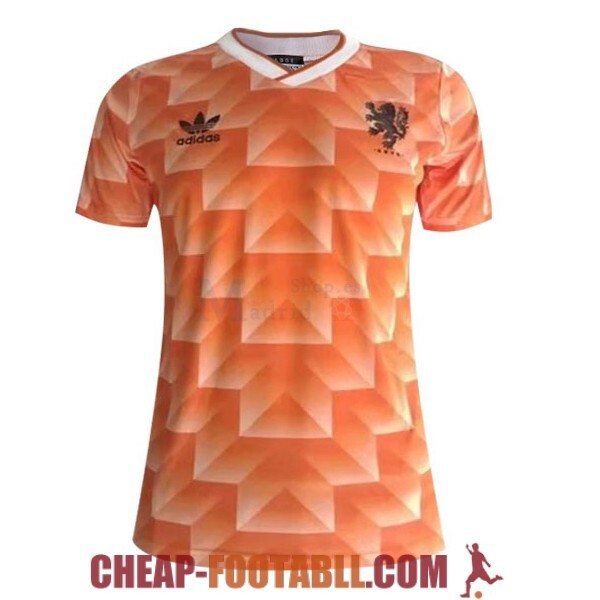 If you want to buy cheap netherlands shirt for 2018-19 season, buy it here in cheap-football.com , Check our exclusive range of netherlands Football Shirts / Soccer Jerseys and Kits for adults and children at amazing prices. 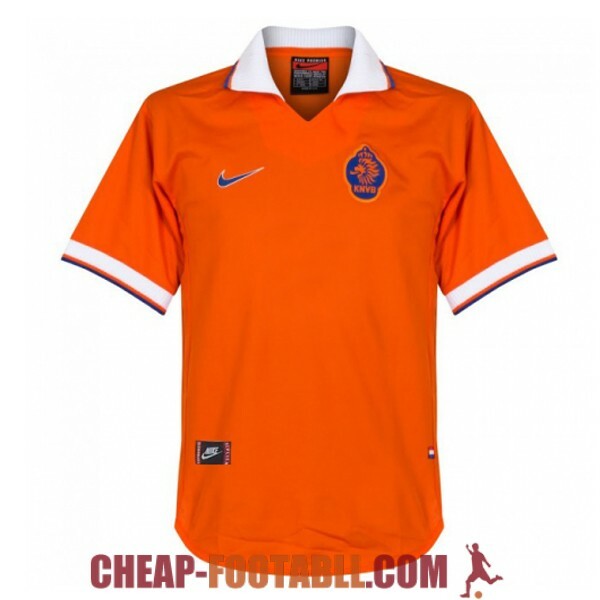 Get the cheap netherlands jersey shirts, soccer kits with wholesale price, Free Shipping Worldwide! 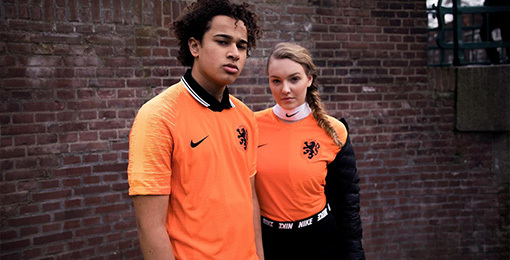 The Netherlands national football team represents the Netherlands in international football. It is controlled by the Royal Netherlands Football Association (KNVB), the governing body for football in the Netherlands. The team is colloquially referred to as Het Nederlands Elftal (The Dutch Eleven) and Oranje, after the House of Orange-Nassau. Like the country itself, the team is sometimes (also colloquially) referred to as Holland.The team won the UEFA European Championship in 1988. They have reached the FIFA World Cup final three times (in 1974, 1978 and 2010) and twice narrowly missed the final through a penalty shoot-out in the semifinals (in 1998 and 2014). Additionally, the team won bronze at the Olympic football event in 1908, 1912 and 1920.